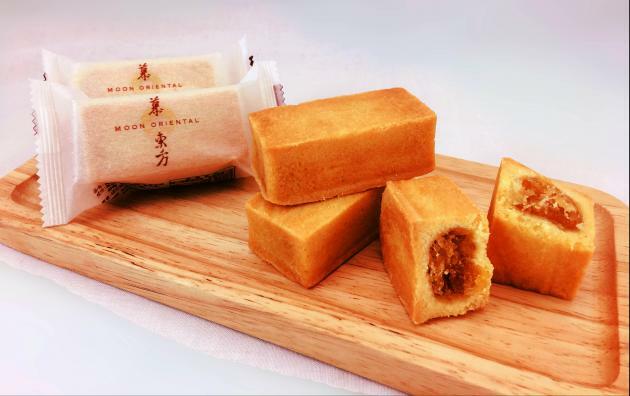 A bite of this golden block is not only a taste of the golden meaning of moderation in Sinology, but a savor of the heart-moving sentiments towards Formosa. Different from many competitors in Taiwan for pineapple cakes, some producers emphasizing traditional sweet pineapple with white gourd fillings, while some focusing on the sour pineapple different from the traditional form, Moon Oriental, inspired by the golden mean, uses locally produced No.3 pineapples with a sour taste and solid texture, and combines them with the fragrance, fine fibers, and sweetness of No.17 pineapples and reduced amount of sugar. This creates the ideal ratio by utilizing the advantages of different pineapple species, allowing pineapple cakes from Moon Oriental to be aromatic with a chewy texture. 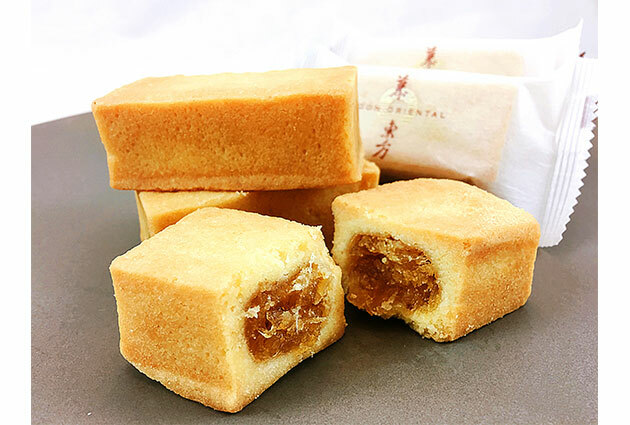 Moon Oriental selects to produce pineapple cake – a Taiwanese local specialty, not only hoping to evoke the heart-moving sentiments towards this piece of land, but also hoping to touch your taste buds. It is dedicated to farmers who sweat under the scorching sun, as well as to all of us who endeavor to make their lives in the bustling city. flour imported from Japan, Anchor butter from New Zealand, locally produced free-range chicken eggs, quick-frozen pineapples after being peeled, clean room production line facilities, and concern-free vacuum packing.